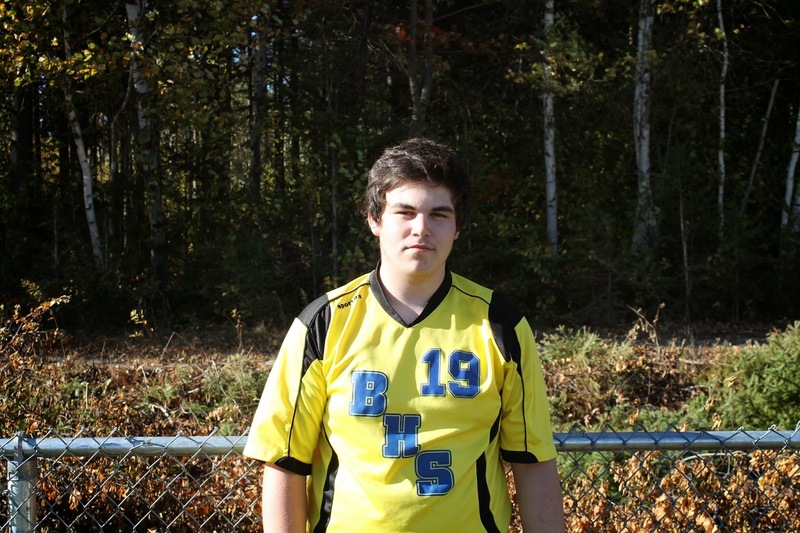 "He's been consistent, dedicated and works hard in games and practices," said Coach Rodney Buggie about Dylan concerning his efforts with the Senior Boys soccer team and his place in their quest for the provincial banner. Dylan is not only the goalkeeper for the Senior Boys soccer team, but he is also a crucial part of the Senior Boys Basketball team. 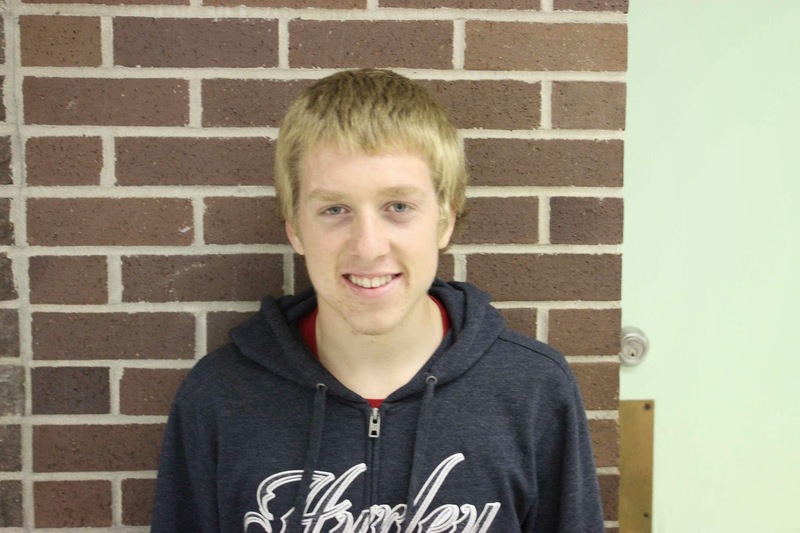 Outside of school, Dylan likes to play any type of pick up sports including outdoor basketball and road hockey. "Denver shows a 100% effort day in and day out, and works hard every game," said Coach DJ Mason about Denver and his contribution to the Middle School boys soccer team. Denver put in a great effort in the last few games of the boys season, scoring six goals in two games. Denver is also a main part of the Middle School boys volleyball team. Meanwhile outside of school, Denver plays hockey and road hockey. "Felicia was a great asset to the team this year, she was always giving 100% and she had a great attitude and willingness to learn," said coach Ronda Vickers about Felicia when asked what kind of a player Felicia was. 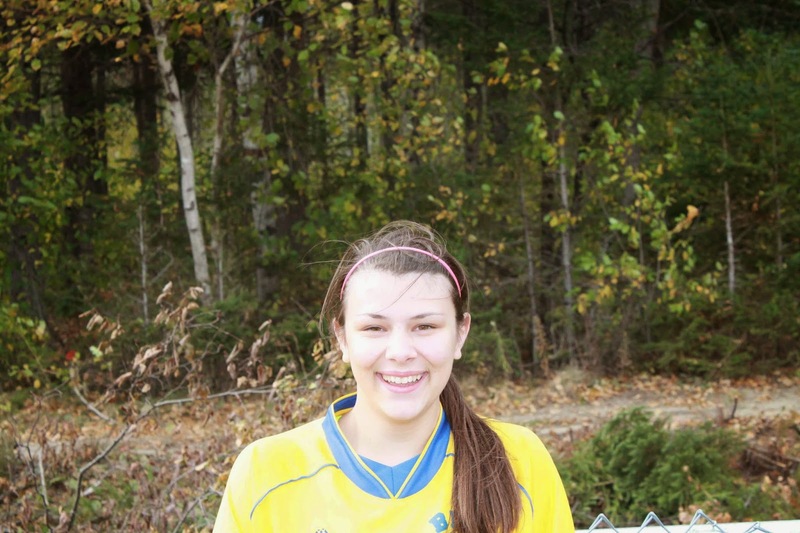 She was a very valued player despite this being her first year playing soccer and her first year at Blackville School. Outside of school Felicia also enjoys playing hockey. 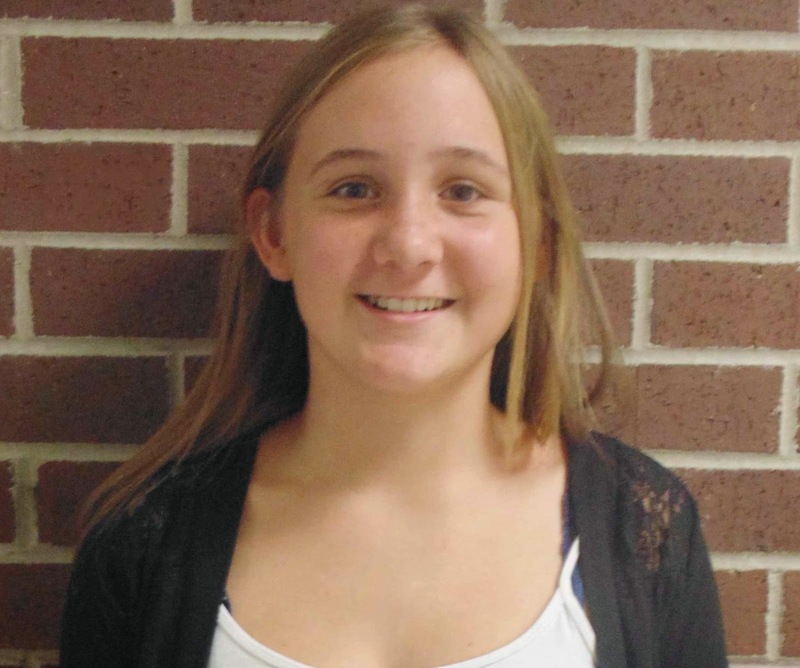 "Laura is a great athlete and always puts forth a great effort during practices and games. She is a great asset to the middle school girls soccer team and always has a great attitude and keeps the team in high spirits," said Coach Jessica Munn about Laura and her work with the Middle School girls soccer team. Laura was a great team player, and barely came off the field throughout the season. Outside of school Laura also plays hockey and volleyball.